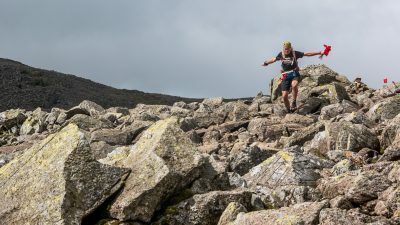 Join in with the Advanced Skyrunning weekend and stay with us at the Patterdale Hall where the race starts at 06:00 on the 13th July 2019. 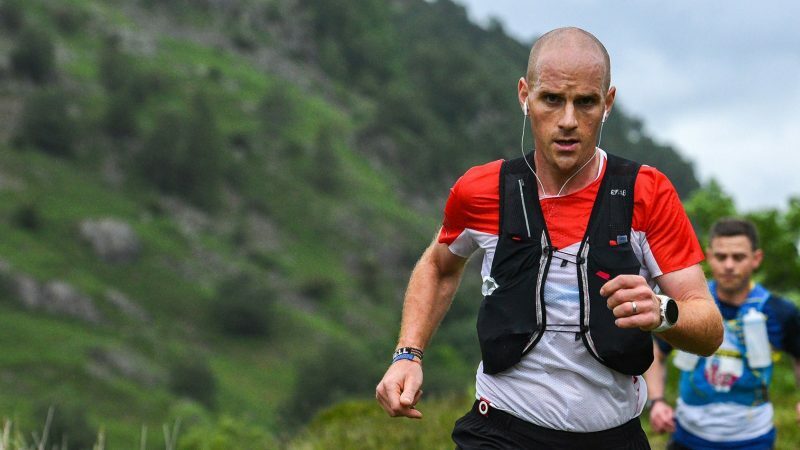 A fully expertly guided weekend around the epic NEW Lakes Sky Ultra course. Enjoy gleaning information about the route from your guide, whilst covering the race route over 2 days. 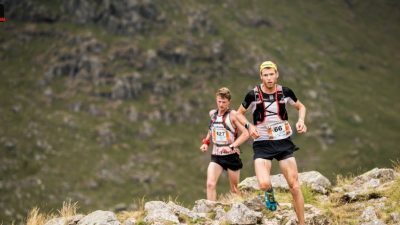 Any runner who is aspiring to run/race the Lakes Sky Ultra 2019, based from the Patterdale Hall on 13th July 2019. 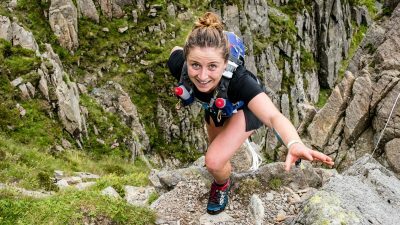 Just fancy covering the epic and gruelling Lakes Sky Ultra race route to see if this is the race for you, then come along and be guided by our expert team. 07:45: Arrive Saturday morning to leave at 08:00. 08:00 - [Not actual race start time] Set off to be expertly guided round the first half of the race route from Patterdale to Ambleside. Finish here and be transported back to Patterdale Hall. 08:30 - Sunday morning you will be transported from Patterdale to Ambleside to continue the recce from the Ambleside Campus of the University of Cumbria, being expertly guided around the second half of the route, arriving back in the Ullswater Valley at Patterdale Hall. 18:00 - Arrive Friday night and meet up with the Advanced Skyrunning weekend. 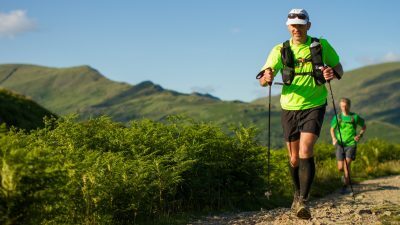 Enjoy a small social run at 18:30 and arrive back at Patterdale Hall for a hearty home cooked meal. 08:00 - [not actual race start time] Set off Saturday morning to be expertly guided round the first half of the race route from Patterdale to Ambleside. Finish here and be transported back to Patterdale Hall. 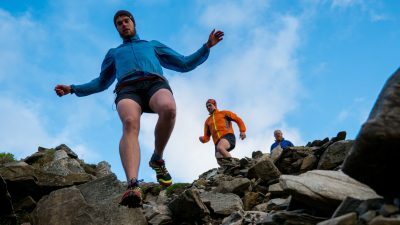 19:00 - Sit down for another hearty home cooked meal and enjoy swapping stories of your day out with entrants on the Advanced Skyrunning Weekend course. 08:30 - Sunday morning you will be transported from Patterdale to Ambleside to continue the recce from the Ambleside Campus of the University of Cumbria, being guided around the second half of the route, arriving back in the Ullswater Valley at Patterdale Hall.